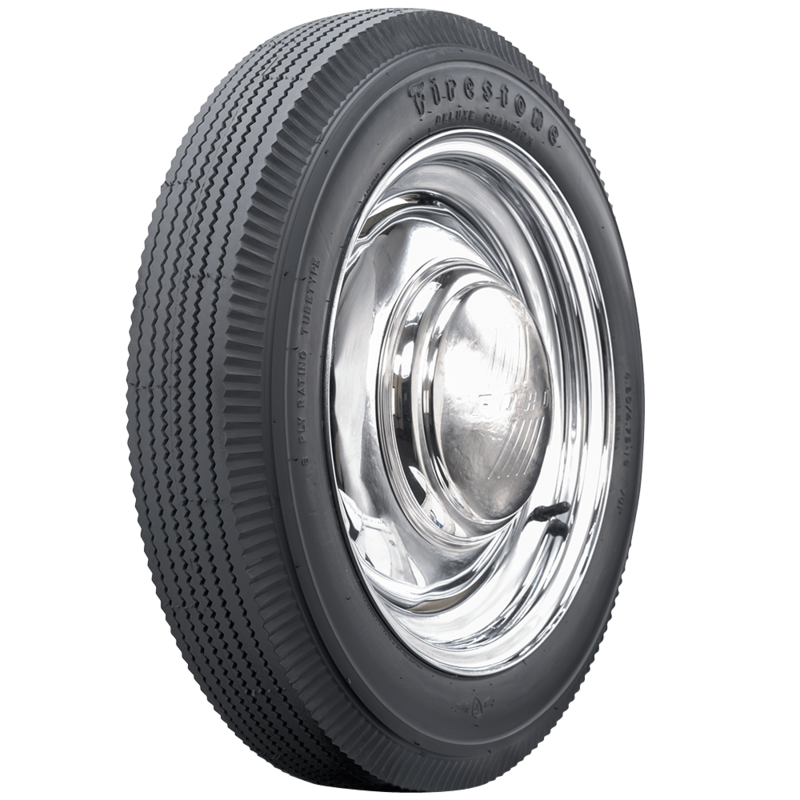 Coker Tire Company offers a huge selection of authentic Firestone Classic tires. 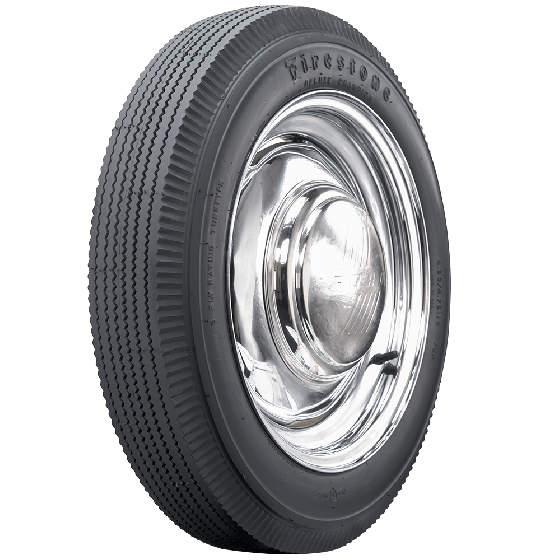 Firestone has the largest line of classic tires in the world. 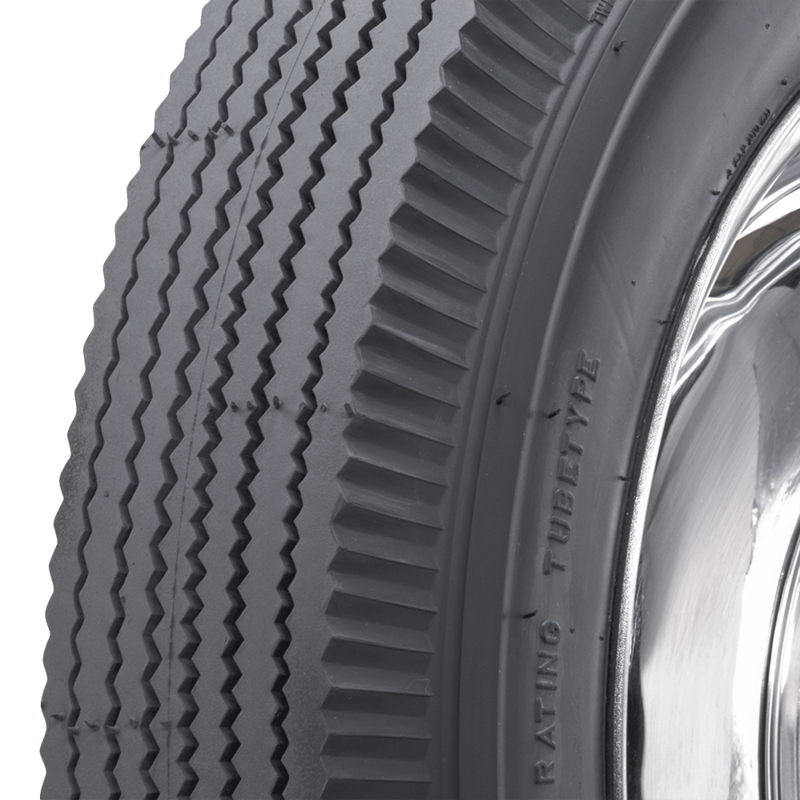 These Firestone Bias Ply tires boast the original Firestone Zig Zag tread pattern in blackwall. They're made in the original molds using modern materials in the USA. 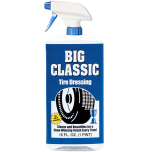 Available in 15- to 20-inch sizes for literally hundreds of classic applications. 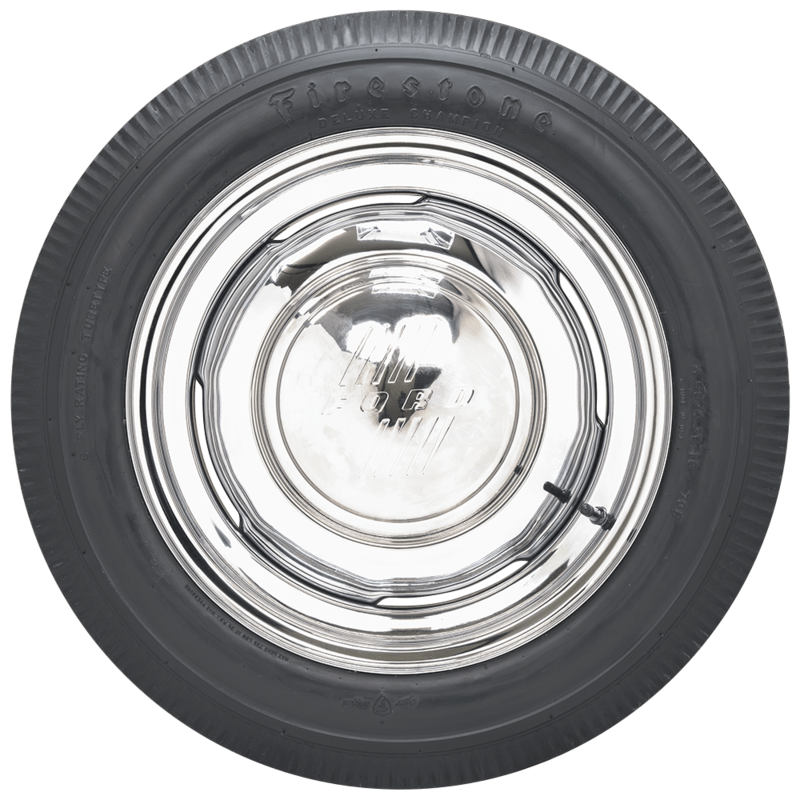 This Firestone Classic tire has a beautifully detailed pie crust upper sidewall. Extended tire protection covers accidental damage due to road hazard, etc. Standard product warranty covers manufacturing defects. We are not able to estimate shipping to a zip code alone. You may add items to your cart and see shipping options before committing to an order, or you may contact us at 1-800-251-6336 or support@coker.com for additional assistance.